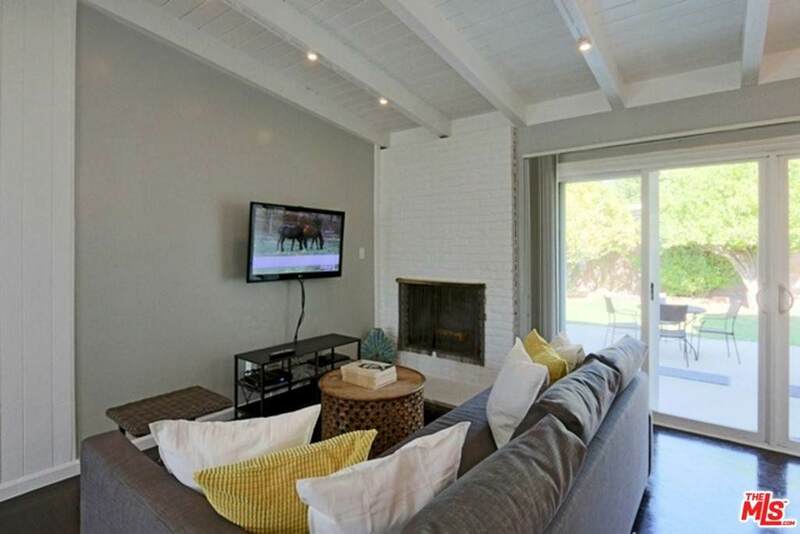 FULLY FURNISHED HOME! 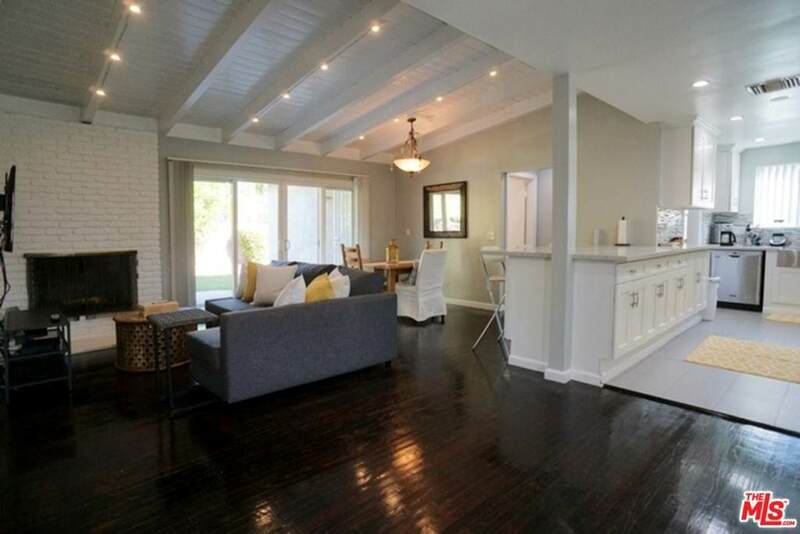 Stunning 4Bdrm/2bath Encino Village Remodeled home, located in one of the San Fernando Valley's premiere neighborhoods!Open floor plan and beautiful natural light, great for entertaining. Gorgeous open kitchen with large food buffet counters & pull up bar stools & stainless steel appliances. Master suite with its own 3/4 bath. Separate laundry room with new washer and dryer. ++G++G+-+ bath or powder room for guests. 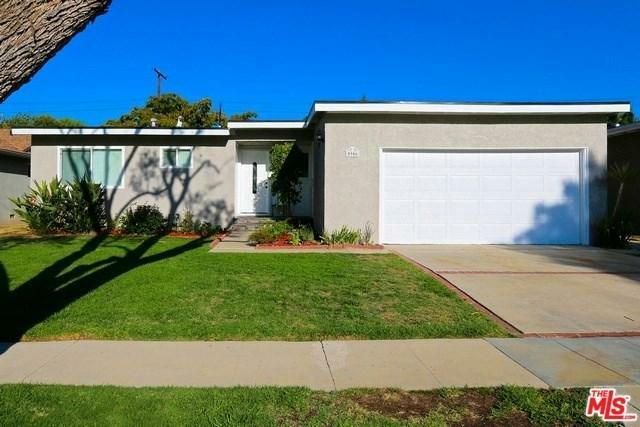 Spacious grassy yard with fruit trees & covered patio. 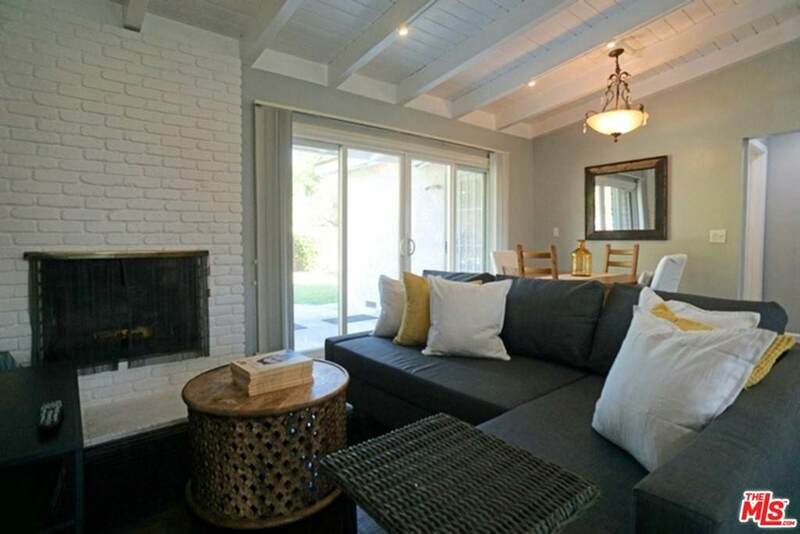 Close to baseball parks, Balboa Park, bike paths, markets, and easy freeway access. Encino Charter Elementary School District! Available from July 22nd!